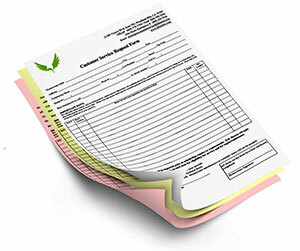 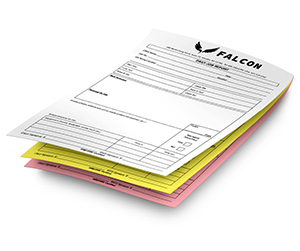 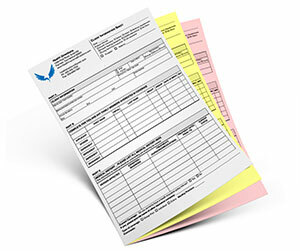 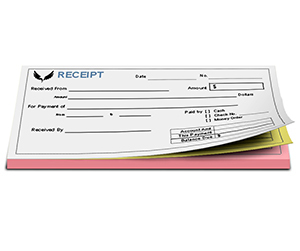 With 4 part carbonless forms, you can ensure smooth cash flow for your business. 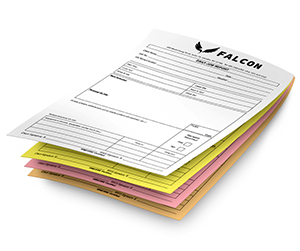 Whether you need managing your invoices professionally or your service / survey forms, 4 part carbonless forms can help you creating additional copies without any mess and extra hassle. 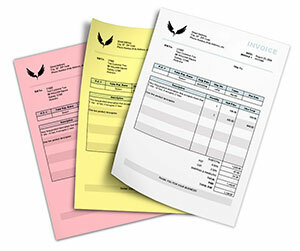 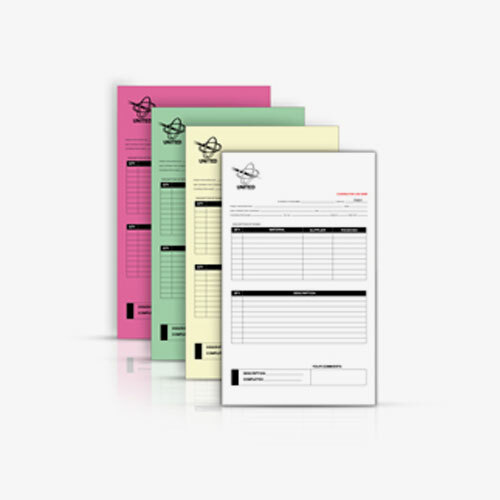 With four part carbonless invoices or forms, you get three carbon copies apart from the original copy. 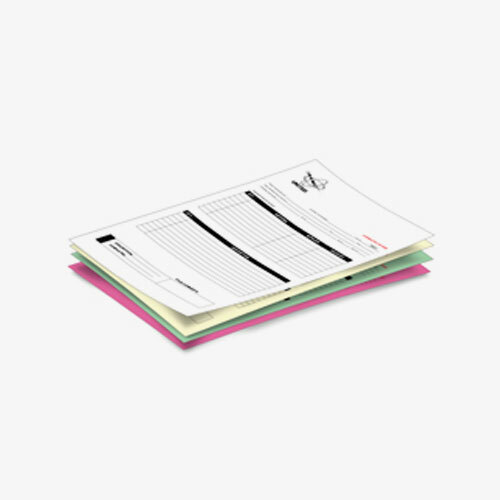 You no longer need placing carbon papers in between the documents that leave behind ink stains. 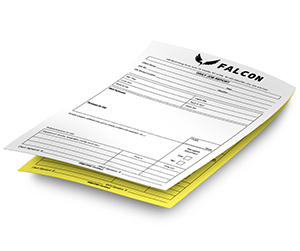 Whether you want them start from zero or want to a starting number of your choice, we offer customized sequential numbering for your carbonless forms. 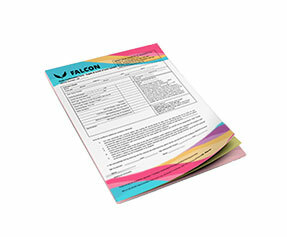 Moreover, we offer single as well as double-sided printing with single, double or even full colors. 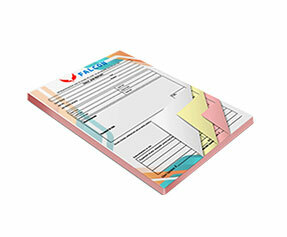 Perforation is done precisely to ensure perfect removal of original document. 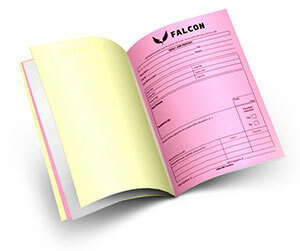 Perfect binding is done to ensure maximum durability and convenience for our valued customers. 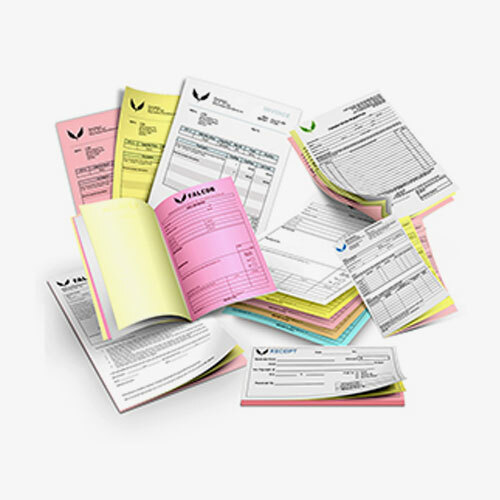 To learn more, please get in touch with our sales and support team.